Starting June 13, Amazon will be expanding its Prime discount at Whole Foods to 10 more states, including: Alabama, Arizona, Georgia, Hawaii, Mississippi, North Carolina, Oregon, South Carolina, Tennessee, and Washington. Amazon previously stated that it will continue to expand these services throughout the year. In addition to receiving 10 percent off on hundreds of sale items, Prime members will also receive exclusive offers on many popular products. Prime members can also get these savings at Whole Foods Market 365 stores across the country. Prime members that frequent Whole Foods can get these deals at participating stores across the country (or at Whole Foods Market 365 locations), by looking for yellow discount stickers on eligible items. Consumers can sign into the Whole Foods app with their Prime login information and discounts will be applied to orders at checkout. Members who opt to have their groceries delivered through the Whole Foods Market stores on the Prime Now can also receive free two-day delivery on orders over $35. Prime member savings and Prime Now grocery delivery is currently available in Atlanta, Austin, Dallas, Denver, Los Angeles, Sacramento, San Diego, and San Francisco. Last June, Amazon purchased Whole Foods in a deal valued at $13.7 billion. Many were skeptical about what Amazon’s involvement would mean for the future of Whole Foods -- and the evolving world of grocery shopping. 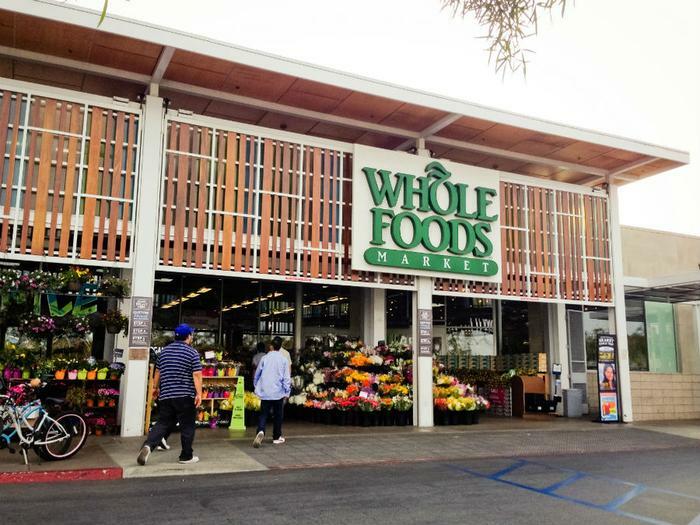 However, since acquiring Whole Foods, Amazon has been working diligently to make the upscale food chain more accessible -- and affordable -- to the public, and expanding its Prime discounts is one such way of doing that. Amazon also cut prices at many of Whole Foods’ locations, as they look to change the reputation of Whole Foods being too costly for consumers. You can see what consumers think about the changes at Whole Foods and learn more about the chain by clicking here.